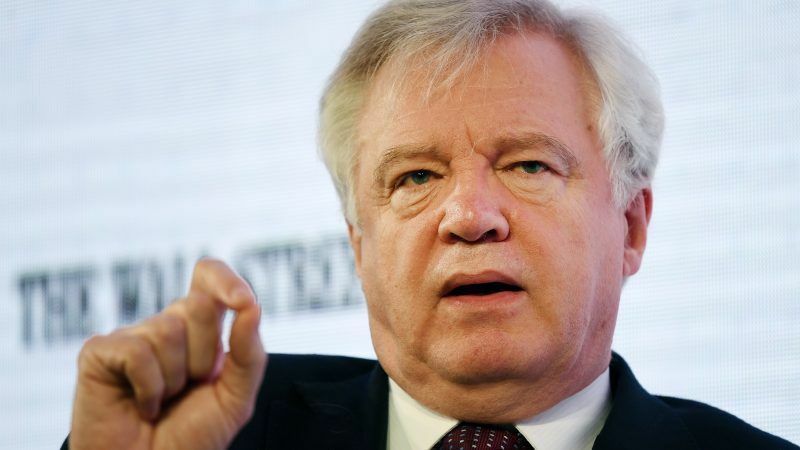 Brexit minister David Davis said Tuesday (1 May) he has “no intrinsic objection” to the idea of an association deal between Britain and the European Union similar to one the bloc has with Ukraine. The European Parliament has suggested that an association agreement based on four key areas — trade, foreign policy and security, internal security and “thematic” cooperation — could form the basis for ties with Britain after it leaves the bloc next year. Asked about the proposal by a parliamentary committee, Davis said it depended on the details “but as a concept I have no intrinsic objection to it”. “Some association agreements are stepping stones to membership,” he told the House of Lords EU committee, pointing to the example of Ukraine. The European Parliament had called for the creation of a “coherent and solid governance system” to oversee the agreement, with a mechanism for resolving any disputes that arise. The parliament’s Brexit coordinator Guy Verhofstadt said in March that talks he held with the British government had left him confident London would “see the advantages of such an approach”. Davis said on Tuesday that Verhofstadt was “thoughtful… so I do listen to what he says fairly carefully”. 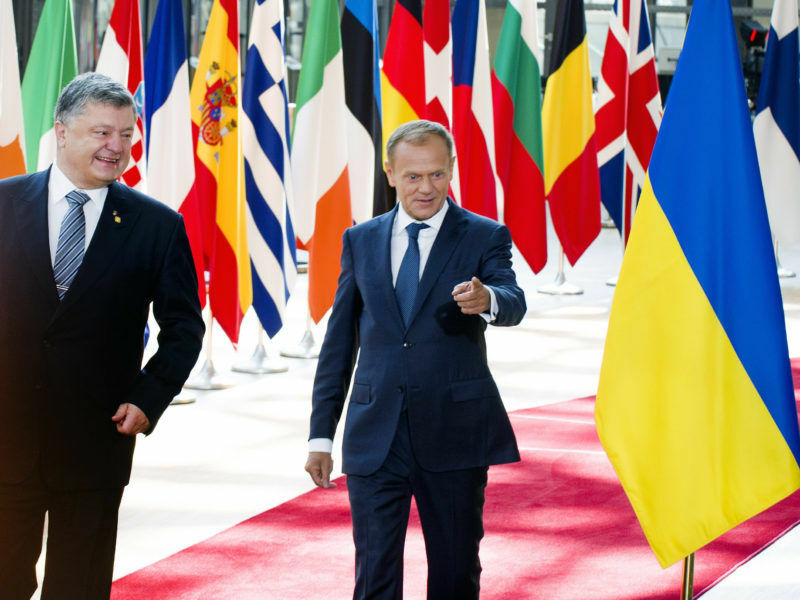 The EU-Ukraine deal, agreed in 2014 but not ratified until last year, is intended to promote deeper political and economic ties as Ukraine looks to join the bloc one day. Britain has called for a broad and close relationship with the EU after Brexit, that goes beyond a typical free trade deal, including encompassing security. Erika Szyszczak, a fellow at the UK Trade Policy Observatory at Britain’s University of Sussex, suggested in a November briefing paper that the Ukraine association deal could provide a model. 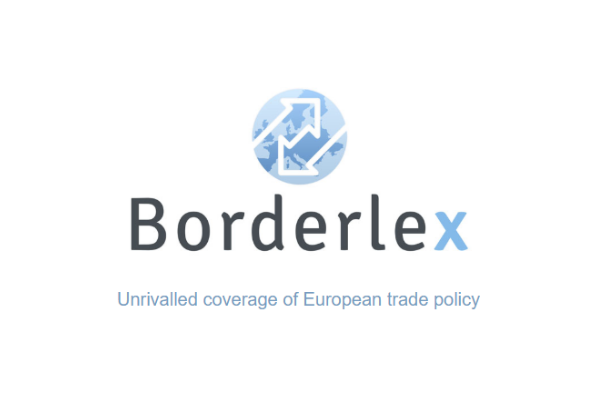 It offers “tariff-free access for goods and passports for services, and customs cooperation”, with the requirement to align on competition, state aid, anti-dumping and public procurement rules. There is no freedom of movement — a major reason Britain is leaving the EU — but instead a system of visas and work permits, Szyszczak said. Ukraine also has the option of joining certain EU programmes, for example in science and research — something Britain has left open. Davis confirmed he wants to agree the outline of the new relationship by October, ahead of Brexit at the end of March 2019. Davies – Maybot’s front man for Brexit – thick as mince, lazy as a slug , the question being – when does he resign?